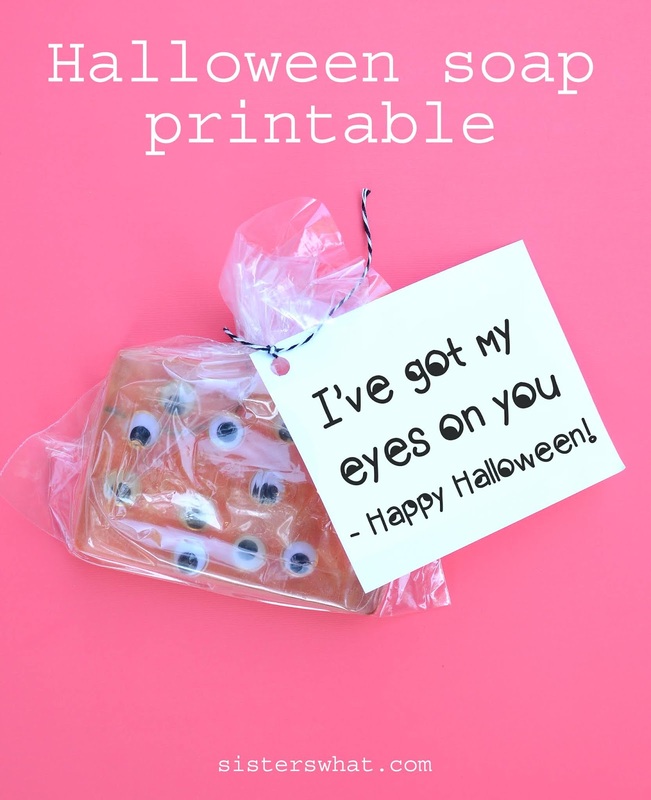 ' DIY Halloween Soap Eyeballs and Bones - Sisters, What! 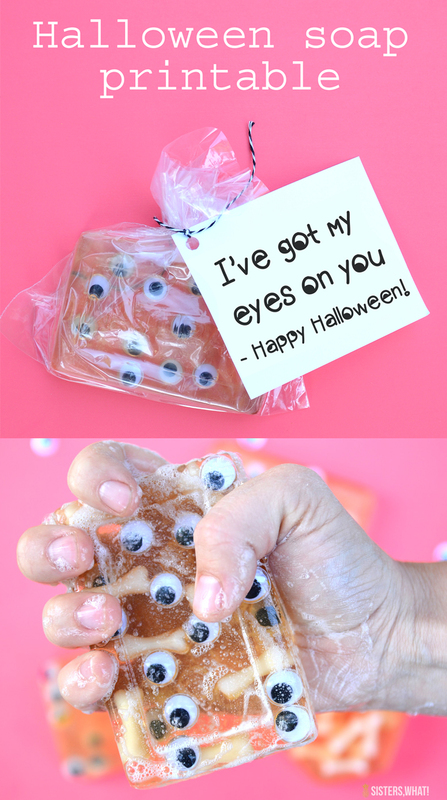 Making these eyeball and bones soap are so easy and fun to do with the kids. 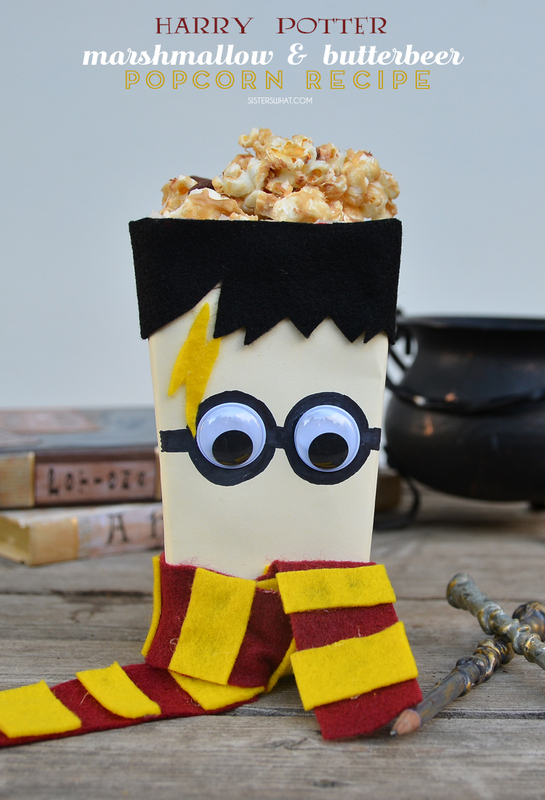 The kids will love washing their hands or give them as silly Halloween gifts to neighbor and friends. 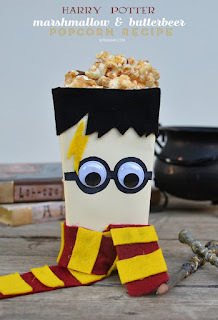 This post first appeared on Consumer Crafts. *This post may contain affiliate links (with no extra expense to you), thanks for supporting sisters, what! 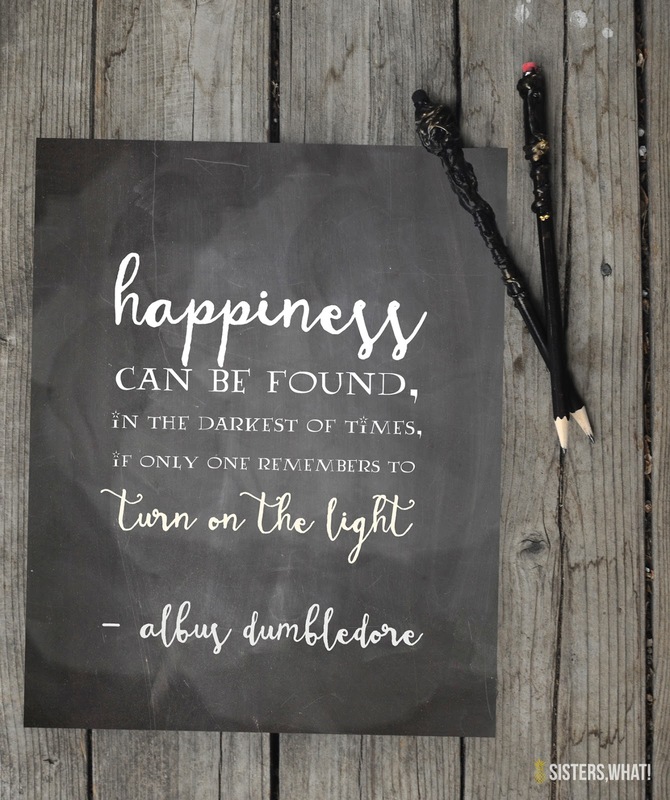 My kiddos are obsessed with all things scary for Halloween, me on the other hand would rather just keep it all about pumpkins and happiness with some Harry Potter thrown in. However, I’ve compromised a little with having vinyl bats on our walls and vinyl spiders. Those don’t seem to scary for me. My husband likes to tease me and come home with really scary decorations just for me. This year, I decided it’d be fun to do some eyeball and bone soap. Not too scary for me and still enough Halloween spookiness for my kids. My kiddos love how the eyeballs move as they wash their hands. Bonus is that it gets them to wash their hands AND for longer than they usually do. Since we had so much soap base left over, we ended up making quite a few soap bars; more than we could ever use. 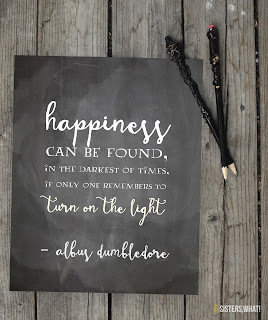 SO, I decided that they would make great little gifts. 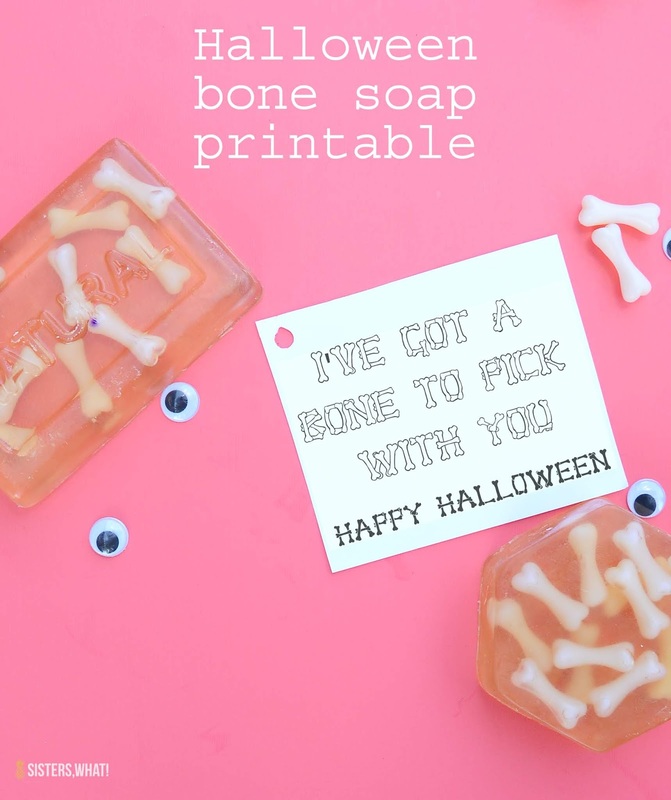 I’m not usually a give a gift for every holiday kind of person, but these ones are kind of fun and not creepy at all …well maybe a little creepy but it’s Halloween so most anything goes right? Break off some of the chunks and place in a microwave glass container and melt for 40-60 seconds. Alternatively, you can melt on a double boiler on the stove. You want to pour just a little soap in the bottom of the molds so that the bottoms are just barely covered. Let cool for about 1 minute. Next add the eyeballs right sides down. The eyeballs will float which is why it’s important to do layers so that eyeballs will float. After you add some eyeballs and bones, let cool until it’s not soft anymore. Spray with rubbing alcohol so that there are no bubbles between layers. Then repeat steps 1 – 3 until the mold is filled. Let harden all the way and carefully pop them out. And your done!